I recently received these amazing liquid lipsticks by the brand L'Staj in the mail and I am honestly so impressed! 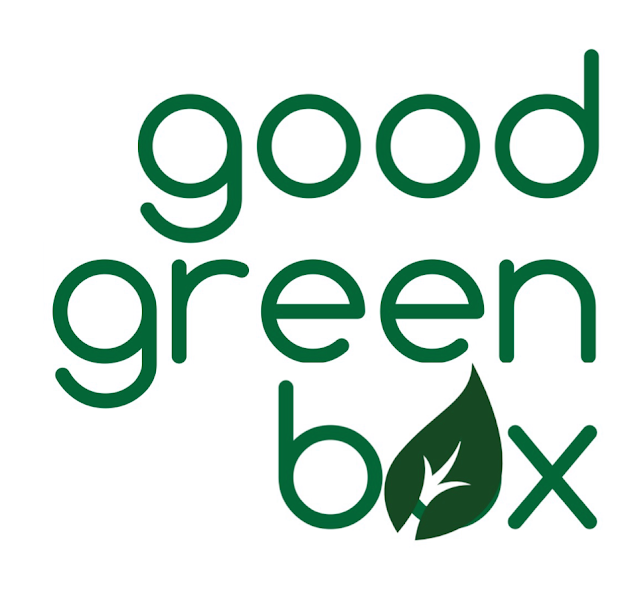 The brand was established in Sydney and has a collection of 7 liquid lipsticks and a transparent gloss, with each liquid lipstick retailing for $19 and various packs to help you save some $$$. Although I was sent these by PR, anyone that has seen me recently will know I've been wearing these non-stop! If you want to hear my honest thoughts plus grab my discount code to save some moolah! We all know Rimmel has some amazing lip products including their pigmented Moisture Renew lipsticks. 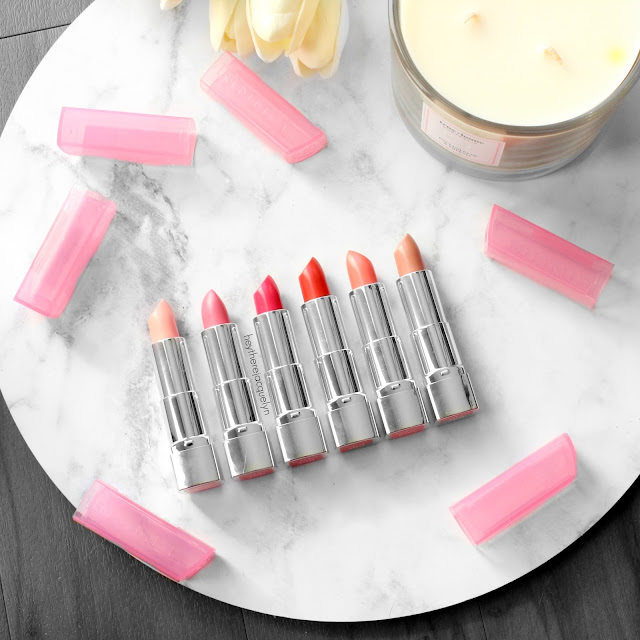 However, they have just recently released a new range to compliment their current range; Moisture Renew Sheer & Shine lipsticks. You can pick these up from anywhere that sells Rimmel, including Priceline where you can pick them up for $13.95 RRP. 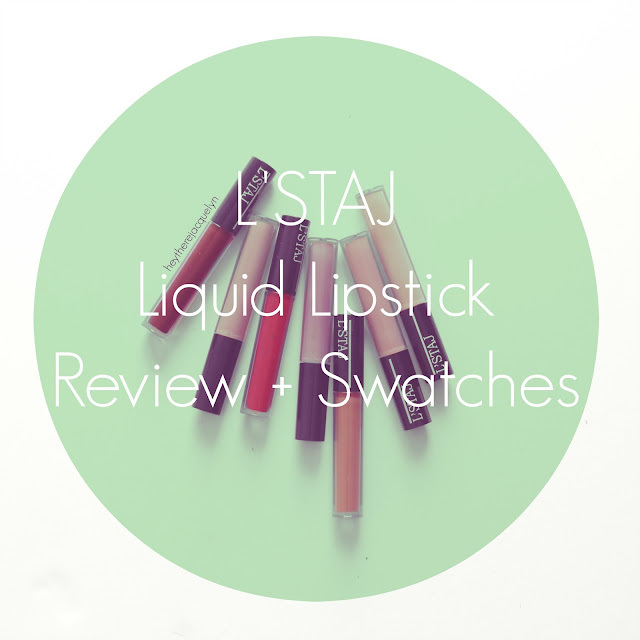 If you want to find out my thoughts and see swatches of the 6 shades, then keep reading! If you would like to see what I received in the June 2016 box (yep, I'm a bit delayed, sorrrry! ), keep reading! 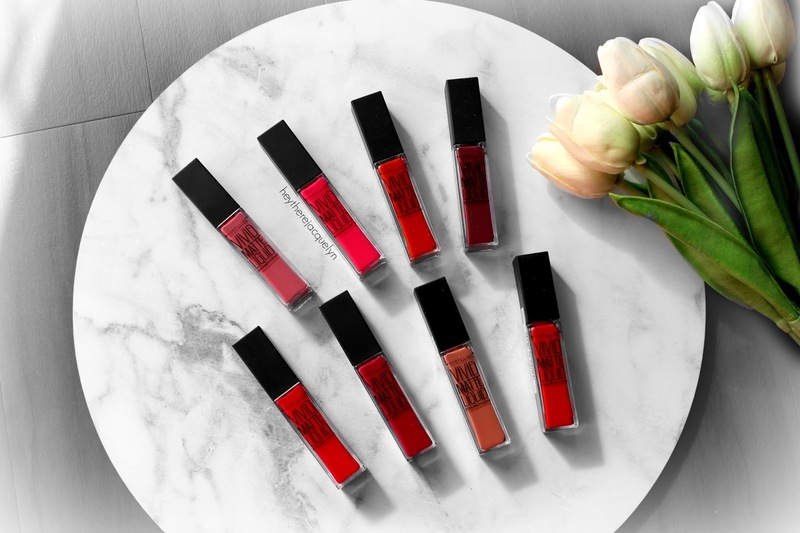 I was lucky enough to receive the brand spanking new Maybelline Vivid Matte Liquid lipsticks at a recent launch event I attended. I have been eagerly awaiting for these for ages since I spotted some pics awhile back so these were definitely the highlight of my goodie bag and I couldn't wait to test them out and review them for you all. If you want to read what I have to say about these new liquid lipsticks, them keep reading!